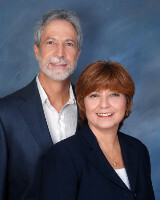 "I have been using them as my real estate agents as of 2008 when they helped us purchase a home. Since then they have been a wealth knowledge and guidance for us. They are very trustworthy and knowledgable professionals. I HIGHLY recommend!"